I read a twitter comment a while back about why do so many Paleo people blog about cookies and cakes. Well that did make me chuckle and my sister and I have this continual conversation. For anyone who is a sugar burner – rather than a fat burner, they may well wonder because isn’t primal/paleo eating all about what cave women/men ate and we don’t think they had ovens then and don’t you just eat meat? Or some other such thing. So rant of the day is over and I say why wait for desert for this yummy tart. I am sure anytime is a great time for this, slightly sweet, slightly tart, Lovely Lemon Tart!! You will see from the recipe below that I have applied my “why reinvent the wheel tactics” by using the base of my Mixed Berry Cheesecake and the filling was adapted from the traditional baked lemon tart. • Preheat oven to 170c/325f. • Soak the dates in the 35g of melted butter for 5 minutes or so. • Grease the base and sides of a 20cm/8in loose bottom cake pan with melted butter. • Line the base and the sides with parchment paper – the melted butter will help it stick. • Wrap the bottom of the cake pan with tin foil, as a precaution to avoid any leakage during baking. • Place all base ingredients in a food processor and blitz until well combined and mixture is crumbly. • Spoon evenly over the base of the pan and flatten with your fingers or the back of a spoon. • Place in the refrigerator while you are preparing the filling. • Whisk the eggs and sugar/honey together until frothy and sugar/honey has been well incorporated. • Zest the lemons, taking only the yellow skin. Then juice and add to the egg mix. • Finally whisk in the cream. • Slowly pour the lemon mix into the prepared base and carefully place in the preheated oven. • Bake for 25 – 30 minutes, the top should still wobble slightly. • Remove from oven and if you are not eating this warm then place the whole baking pan on a wire rack to cool properly. Refrigerate until you are ready to serve. • To remove, run a knife carefully around the whole tart to separate from the tin, unlock the tin and remove the sides. Gently separate the paper and lift onto serving plate. 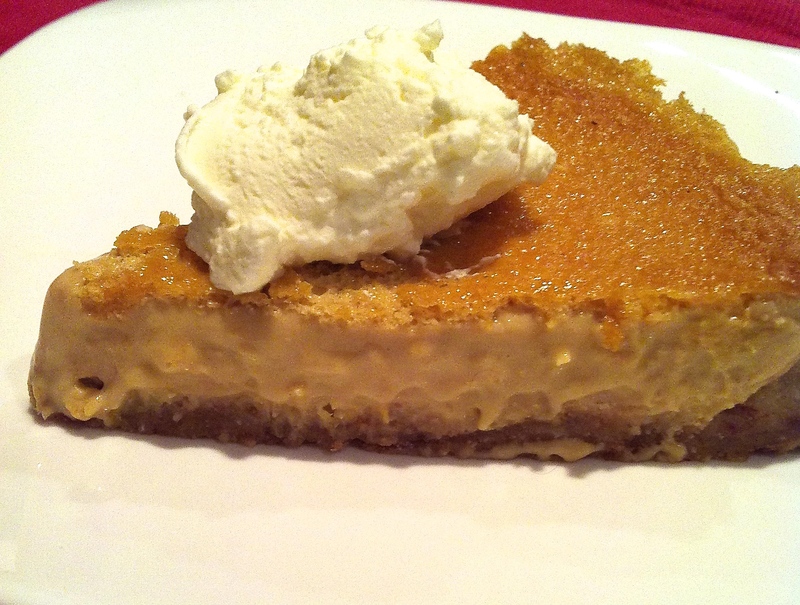 • Slice and add a big dollop of whipped cream or for added richness use mascarpone cream. Share your thoughts and leave a comment or two. That looks delicious! I love anything with lemon. I hope you enjoy it. I was just thinking that the addition of very thinly sliced lemon on the top might be interesting!